Nestled into private manicured grounds, this wonderful family home in desirable Westmount is located just a short walk to all amenities. The generous floor plan features updated kitchen, master bathroom, main floor den, laundry with hardwood, ceramic tile and neutral broadloom flooring throughout. Upon entering through the newly updated front door with massive transom and open two story Foyer eliminated by a stunning chandelier, the home boast a modern open floor. 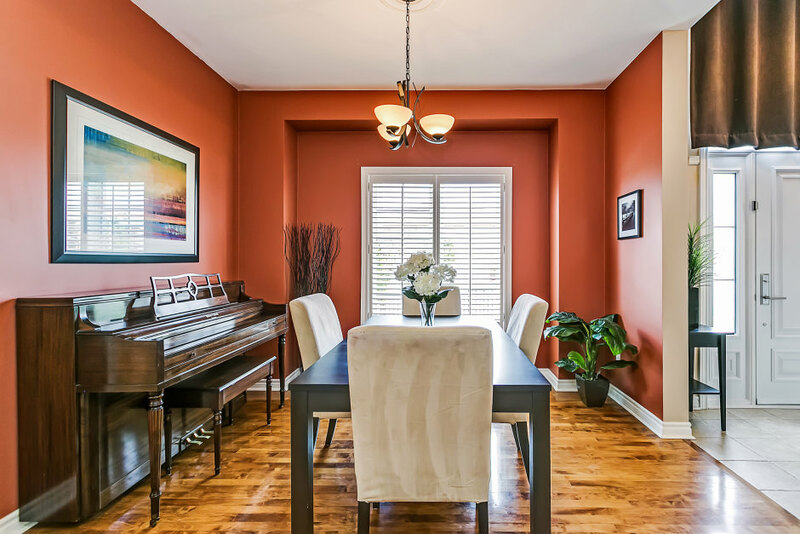 The spacious formal dining room features a three point chandelier with ceiling medallion. The updated gourmet eat-in kitchen includes granite counters, Island with breakfast counter, glass backsplash, matching stainless steel appliances including five burner gas cook top and stove with custom hood, French door refrigerator with water & ice dispenser, dishwasher, valance and pot lighting. 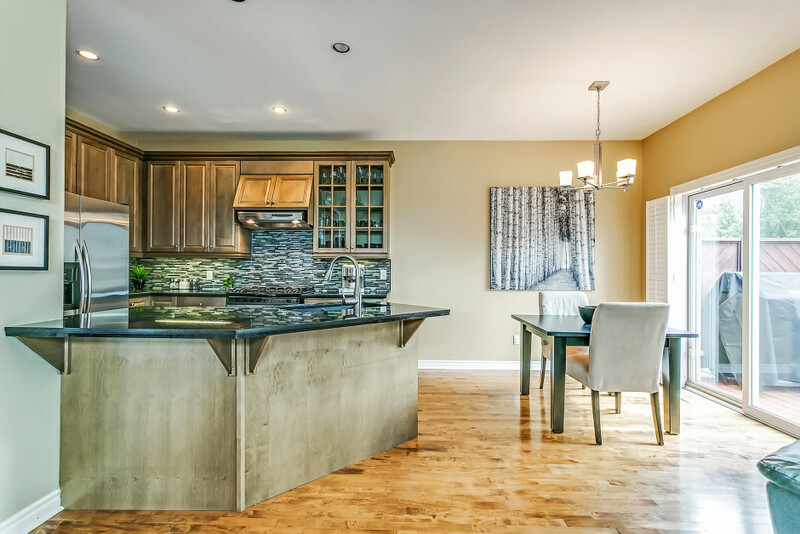 The kitchen opens to a wonderful family room with vaulted ceiling, large Palladium window, gas fire place, entertainment niche, and pot lighting. 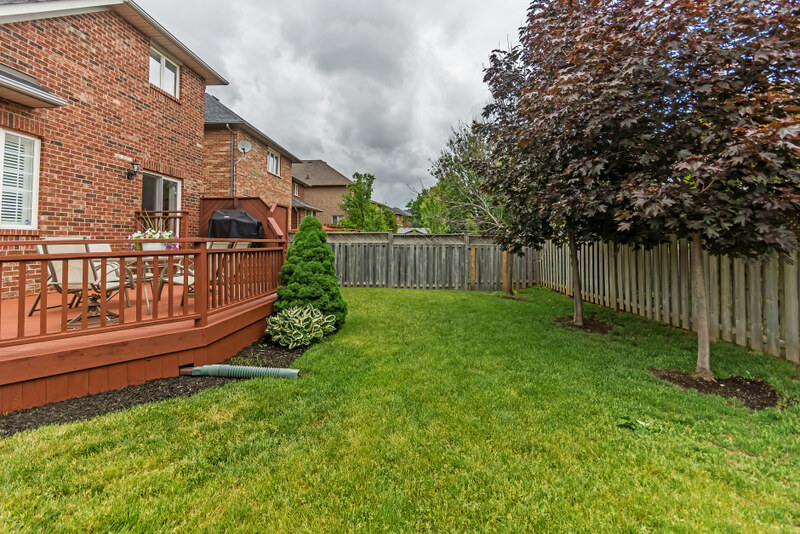 Walkout to a spacious well landscaped yard with two tier deck and privacy fencing. The main floor den and laundry with garage access and powder room complete the first level. The second floor master is spacious and features a gas fire place with entertainment niche, broadloom flooring, large walk-in closet with custom built-ins, and an updated five piece ensuite bath with granite vanities, polished chrome facets, framed mirrors, soaker tub and separate shower. The remaining two bedrooms are generous in size, and the four piece main bath completes the upper level. 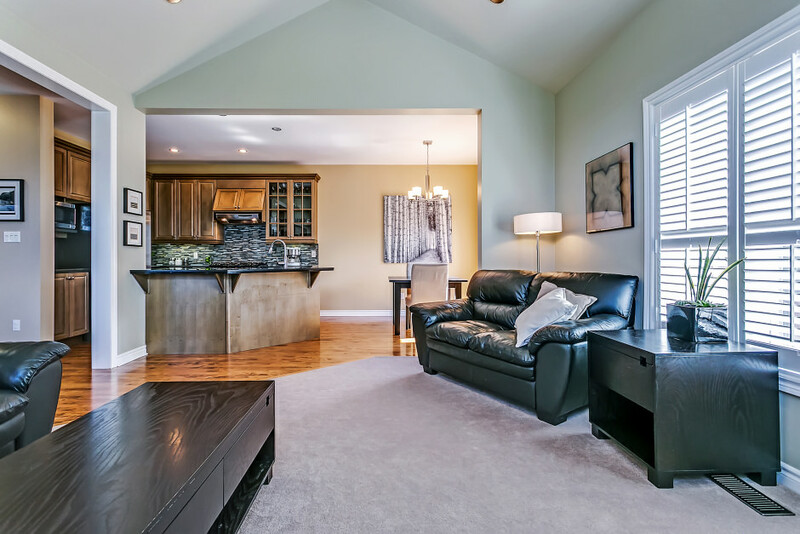 The professionally finished lower level features laminate hardwood, pot lighting, recreation room, media room/exercise area, fourth bedroom, storage room and the three piece bath complete the lower level. Central air, central vacuum and California shutters complete this gorgeous turnkey family home. 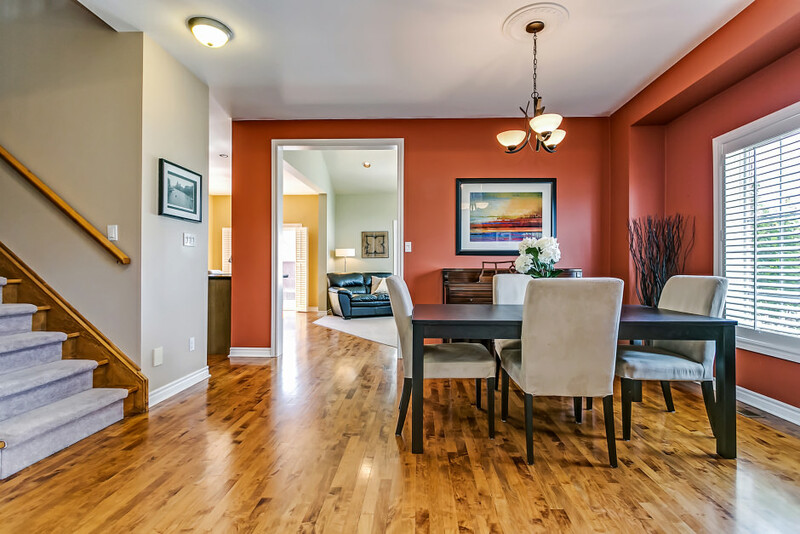 conveniently located within easy walking distance to nearby nature trails, parks, shopping, recreation centre, library, sport facilities, Go Transit and some of Oakville’s best schools, this home is a must see!